Haraway’s A Cyborg Manifesto: Science, technology, and socialist-feminism in the late twentieth century remains one of the most influential predecessors for the lines of thought animating this special issue. It is important to remember that in articulating her vision of a thoroughly postmodern feminism, Haraway was primarily drawing on two bodies of work — feminist science fiction and women of color feminism in the work of Octavia E. Butler, Samuel R. Delany, Audre Lorde, and Cherríe Moraga, for example. That is, the cyborg is an inherently intersectional figure. If queer culture is to self-critically engage with the digital, then it will have to take into account the much vaster and more complicated gridlock of identity and affiliation, in which sexual practices and orientations are but one factor. While Queer Circuits in Archival Times builds on this lineage and the groundbreaking work of Sandy Stone, Patricia Clough, Jasbir Puar, Kara Keeling and many others, we recognize that these abnormal times require queer departures from the limits of form, history, and epistemology. As new media studies and the digital humanities continue to be established as academic disciplines, we look to inf(l)ect this scholarship with the insights of feminist and queer knowledge production. We are interested in digital performance and inventive critique to theorize LGBTQ lives in a strikingly fluid legal, media, and political landscape. Just as important, however, we see queer thought playing an essential role in analyzing digital life beyond marginalized sexual cultures. How might we queer these digital networks that are increasingly constitutive of how we understand and witness the social? How can we reflexively and critically engage with queer social formations that seem to resonate with data capitalism? What archival practices and performances can help reinvigorate the queer histories forgotten in the linear narratives of gay progress? 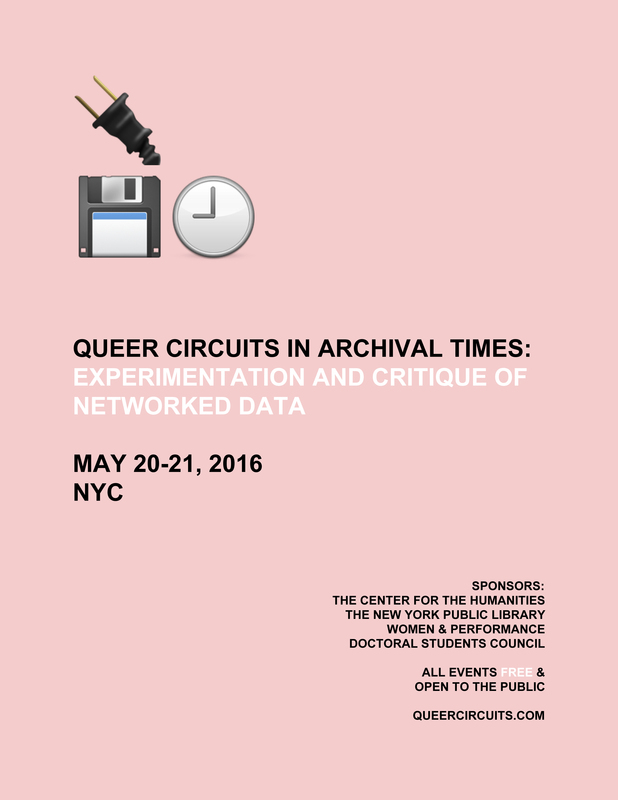 This special issue was inspired by the conference Queer Circuits in Archival Times: Experimentation and Critique of Networked Data, co-sponsored by Women & Performance, which took place across CUNY, the NYPL, and Kilroy Metal Ceiling in May of 2016. This special issue looks to expand on these interdisciplinary conversations while inspiring new creative and critical interventions. 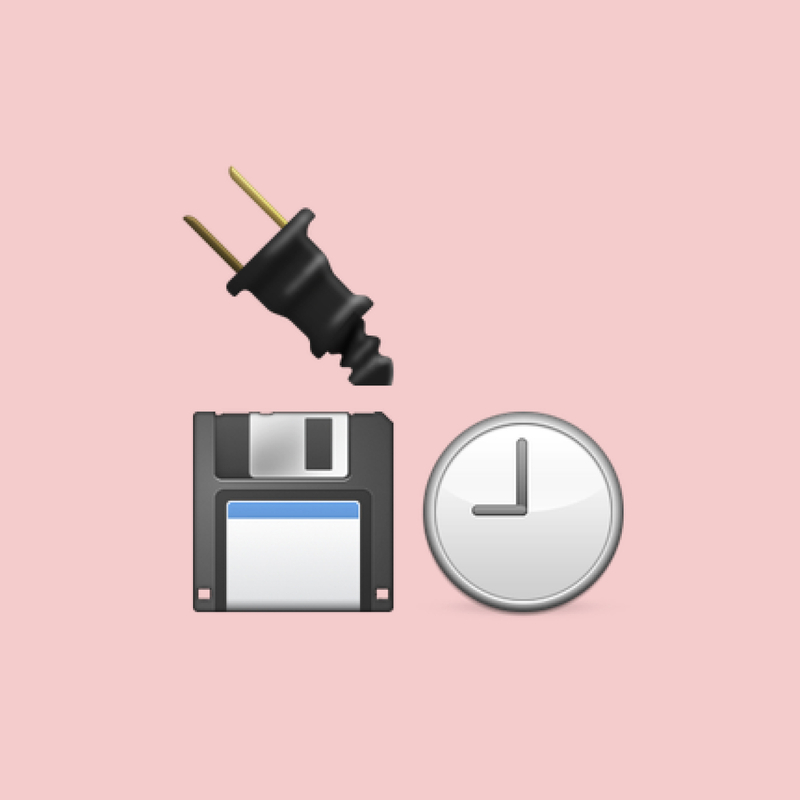 Queer Circuits in Archival Times aims to bring together an array of both established and emerging scholars and artists working at the intersections of new media studies, performance studies, queer theory, feminist theory, and aesthetics.